35 years of Cheating Fighting and Fun! Highlights Richard's fascinating life story from his grueling days as a Karate fighter, to his mastery of the pasteboards. Treat yourself to a front row seat at Richard's live performance at the world famous Hollywood Magic Castle as he executes the latest and most difficult gambling moves. Discover why you should know with whom you are playing cards! 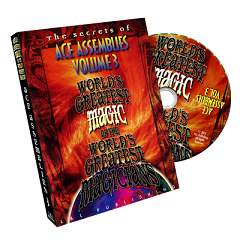 Richard's lectures provide insightful instruction for magicians, but everyone will enjoy these highlights. 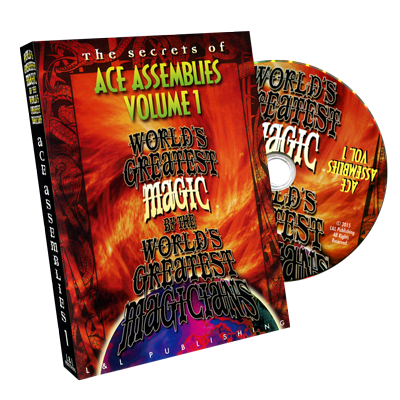 Serious magicians will appreciate the golden nuggets of knowledge scattered throughout Richard's lectures where he reveals his many methods for dealing seconds, bottoms and teaching many other classic gambling moves. A Tribute to Richard Turner "Dueling Card Sharks" and "The Cardmen's Get Together"
Join retired gaming regulator Bruce Samboy and his camcorder in this wonderful tribute memorializing Steve Forte's hosting of Paul Wilson and Richard during an impromptu afternoon of playing card mastery. 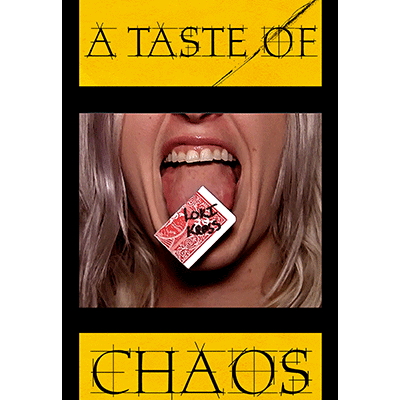 Additionally, you can join in on richards gathering of the most respected card mechanics and magicians in the country including Steve Forte, Jason England, and Ron Conley. Be a guest at the fascinating home of space traveler and video game creator Richard Garriott as he hosts Asa Spades's fourteenth birthday party. Garriott shares and demonstrates many of his one-of-a-kind treasures. Rare wedding-day footage of everyone trying to find the Groom, Richard, and his Best Man, Dai Vernon, as the bride walks the aisle! What does it take to become a Master sixth degree black belt with bat-like vision? Pain, pain, and more pain! 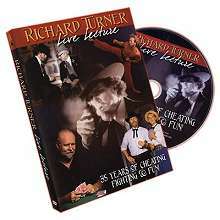 This dual-layered lecture DVD is jam-packed with four hours of Cheating, Fighting and Fun!